Start the new year off right with your co-trainees! Learn about short customized patient vignettes pertaining to multiple specialties. Gain the additional exposure in different techniques that will be demonstrated for both the patient and the outpatient setting. Recieve hands-on experience, by working on other participants as stimulated patients. Q: What are my transportation/parking options to and from the event? A: You can park directly across from the Riland Health Care Academic Center, which is approximately a two minute walk from the event location. A: Food and beverages are prohibited inside of the OMM Lab. A: Yes, please make sure to wear comfortable clothing! Q.: How may I contact the organizer if I have any questions? Be social before, during and after the event! 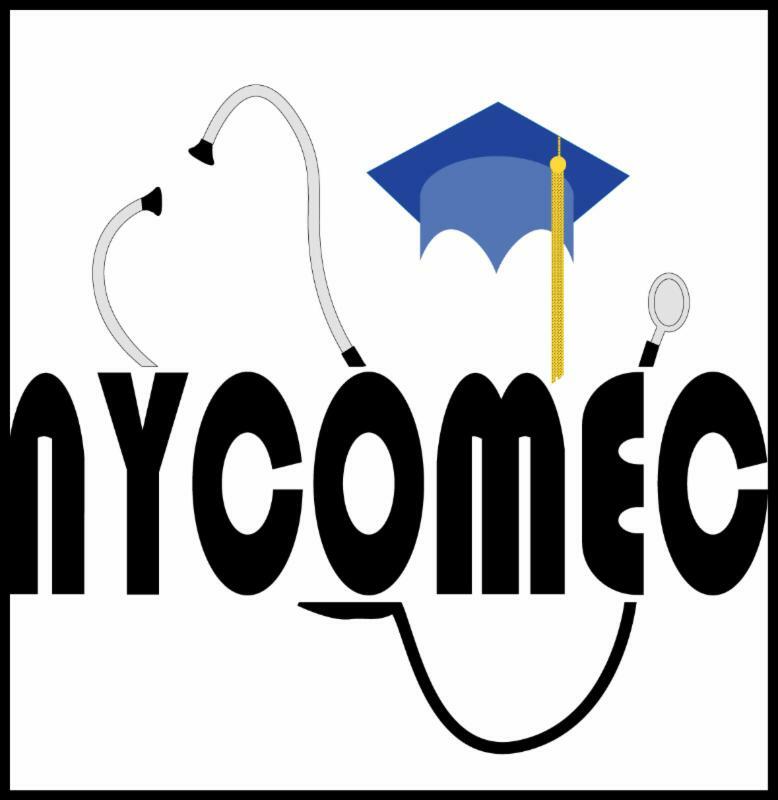 *Click here to follow NYCOMEC on Twitter!